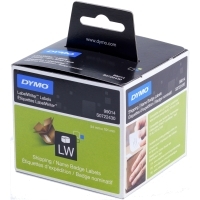 Here at The Dymo Shop we supply the full range of Dymo labels for all of the current range of labelmakers and printers. 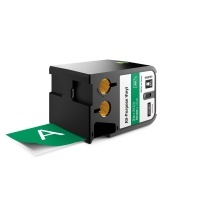 Please make sure you select the correct labels for your printer - if you are unsure email us for clarification. 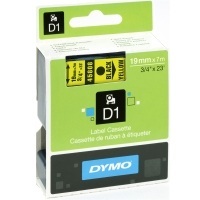 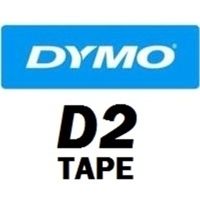 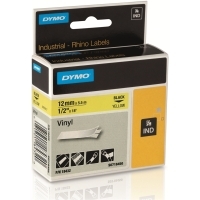 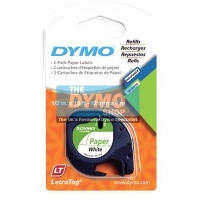 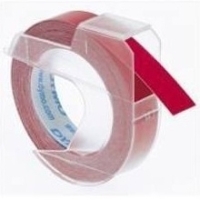 All labels are genuine Dymo labels intended for UK label printers.